Pune, known as an education hub and a prominent location for manufacturing industries, has evolved as an information technology hub during the last few decades. Spread across 244 sq. km. and with a population of over 3 million, the city has rapidly transformed from a pensioner’s paradise to a bustling economic centre of India. 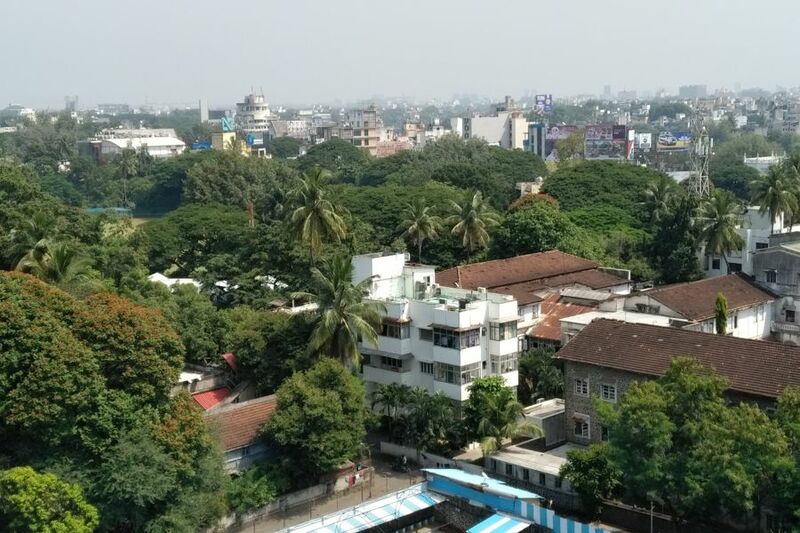 Well-connected to Mumbai – the financial capital of India – Pune is also well-networked to other major cities across the country, as well as the world. In terms of Gross Domestic Product (GDP), Pune is ranked 6th in the top 10 wealthiest cities in India and the second-highest in Maharashtra (after Mumbai) in terms of GDP contribution. The major sectors contributing to the city’s growing economy include manufacturing, education, tourism, and culture. The Mercer 2017 Quality of Living Rankings evaluated living conditions in more than 440 cities across the world and ranked Pune at 145 – second in India after Hyderabad, which ranked 144.